Penny Candy Books, 9780997221985, 40pp. A man who doesn't quite fit in arrives in a city full of busy people who don't have much time for him. One day, he asks so many questions that they form a giant pool in the middle of the city. Eventually, the man gathers up the courage to dive into the pool looking for answers, but what will he find ? 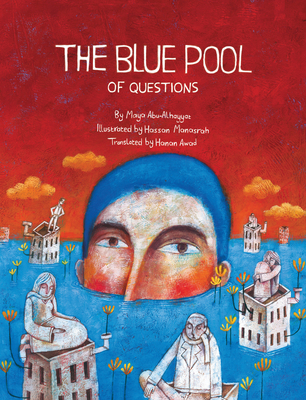 The Blue Pool of Questions underscores the importance of curiosity, the necessity of asking questions, and the courage required to break free from the status quo.